one pcs put into a poly bag,20 pcs put into a carton. 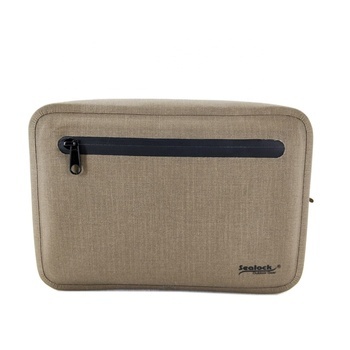 With a small front zipper pocket,and better for hold the business card. One pcs put into a poly bag,50 pcs put into a carton. 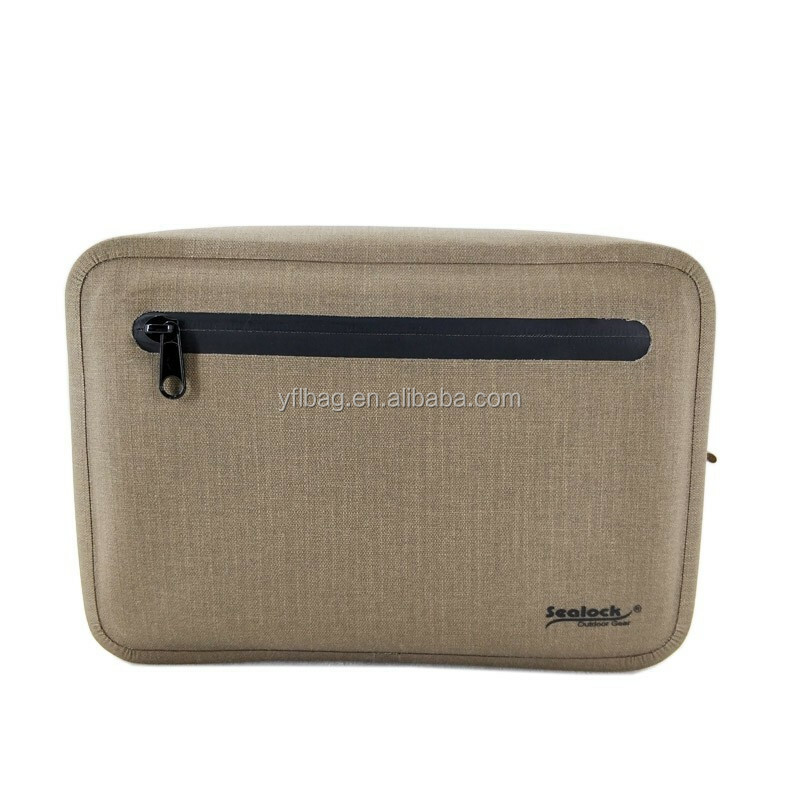 1.Q: May I get sample fashion laptop bag for test quality ? 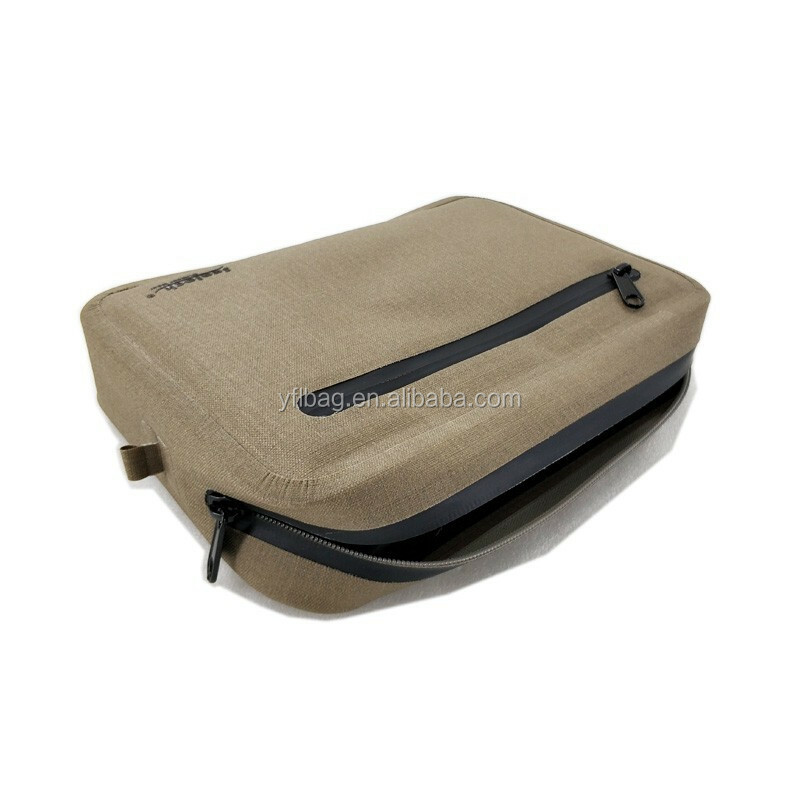 --Re:Sure, we are glad to offer you sample fashion laptop bag for quality test. 2. Q: How much is the freight cost? --Re: It depends on the quantity,weight, carton size and your area. 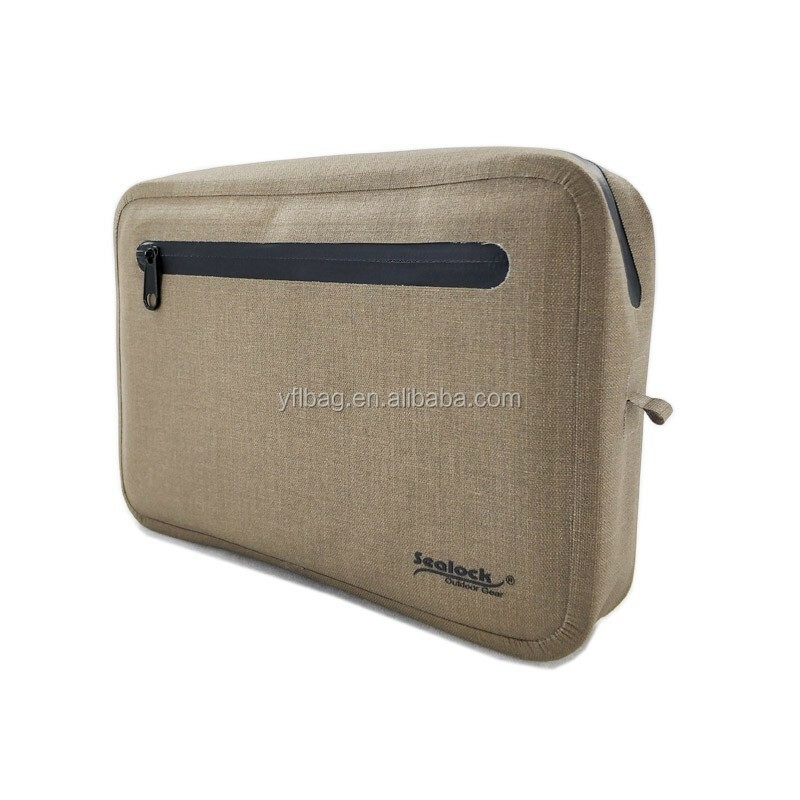 3.Q: Can we have our logo or company name to be printed on your laptop bag or the package? --Re:Yes,you can. 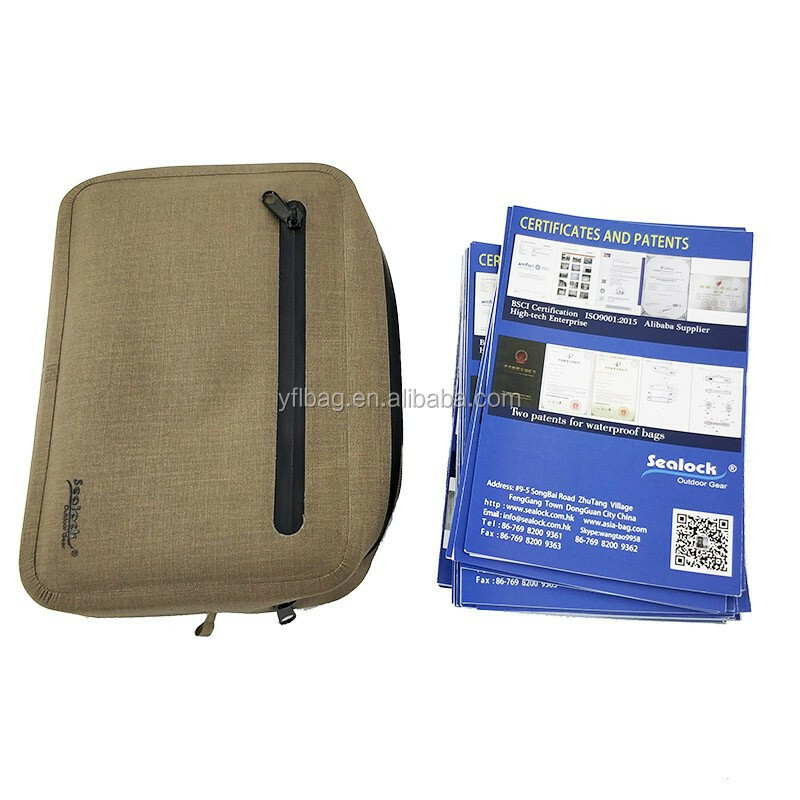 Welcome to print your logo/company on bag or packaging. 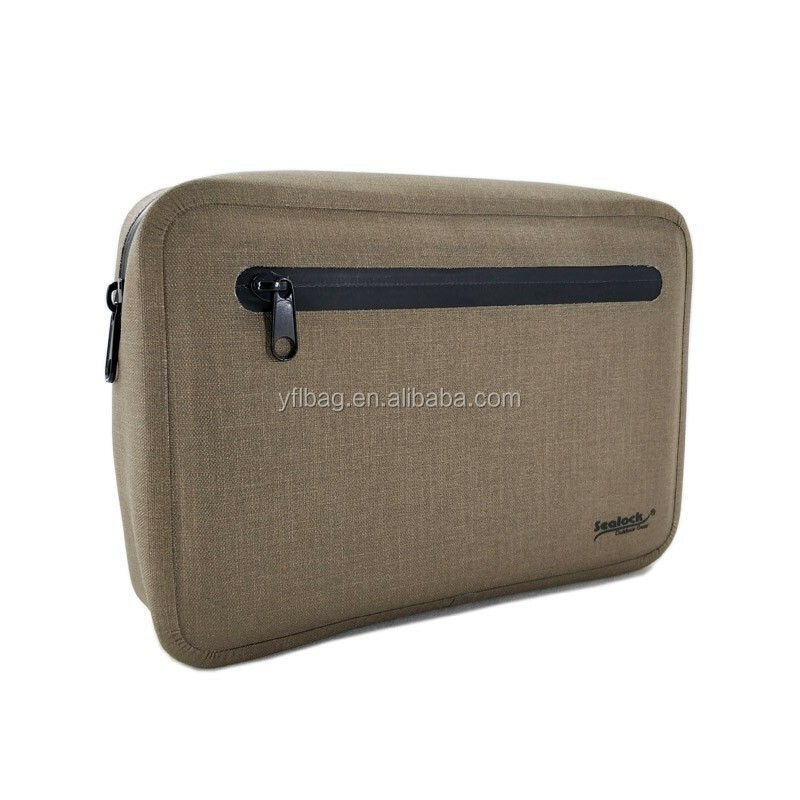 4.Q: What's your usual payment term for fashion laptop bag ? 5. 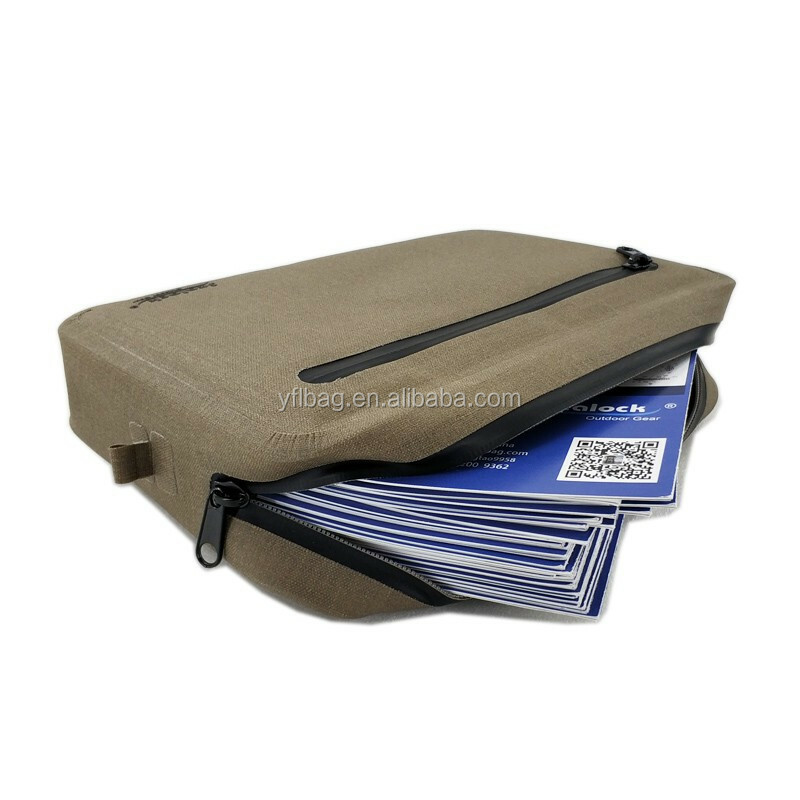 Can you help offer UPC barcode and deliver the fashion laptop bag to Amazon warehouse directly ? --Re: Yes, we can provide FBA shipment service. 6: Are you trading company or manufacturer ?